Charcoal is such a versatile medium, allowing you to produce rich, bold, expressive lines which can be smudged and blended. 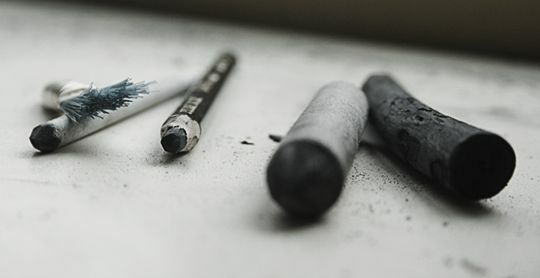 Our range includes charcoal pencils, charcoal sticks, as well as sets of charcoal and charcoal powder. 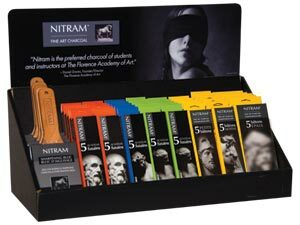 Long considered the finest charcoal for drawing, Nitram Charcoal is the preferred charcoal of professional artists, academies, and ateliers. We also keep the Nitram Sharpening Bloc and the Baton, which are must haves for every charcoal artist.